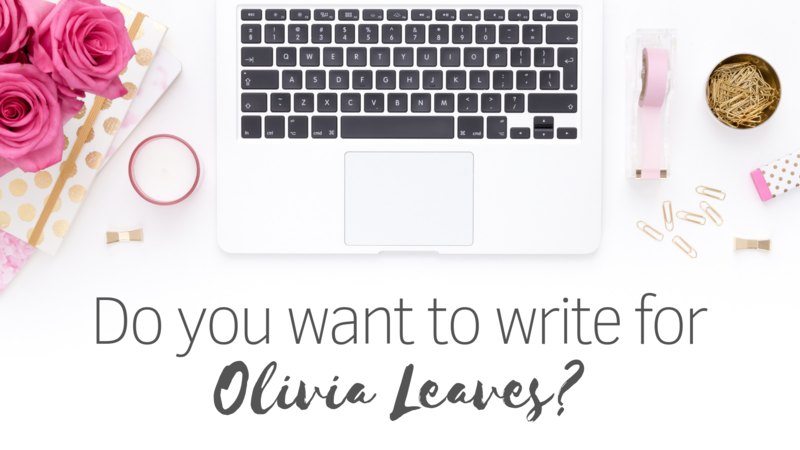 Do You Want to Write for Olivia Leaves? Calling all travel bloggers! Are you looking to get your content out on other blogs? I’d love to expand the variety of content available on Olivia Leaves, but unfortunately I can’t be everywhere all the time. That’s where I’m hoping you’ll come in. I’d love to post your great travel content! Do you have a travel story to tell? Can you write a weekend guide to your favourite city? Or do you have some top tips to share? My goal for this blog is to give people the ideas and information they really need when deciding on their next trip. I want to inspire people to get out there and see the world! My focus is travel guides, city guides, how to articles, local tips, extra information about getting around a new city, etc. What’s your blog URL and niche? What would you like to write about? A short outline would be great. Do you have photos to accompany this piece? Has this piece already been posted (in part or full) anywhere else? I will get back to you within a few days to let you know if this is something that will work for Olivia Leaves at this time. Want to swap content? 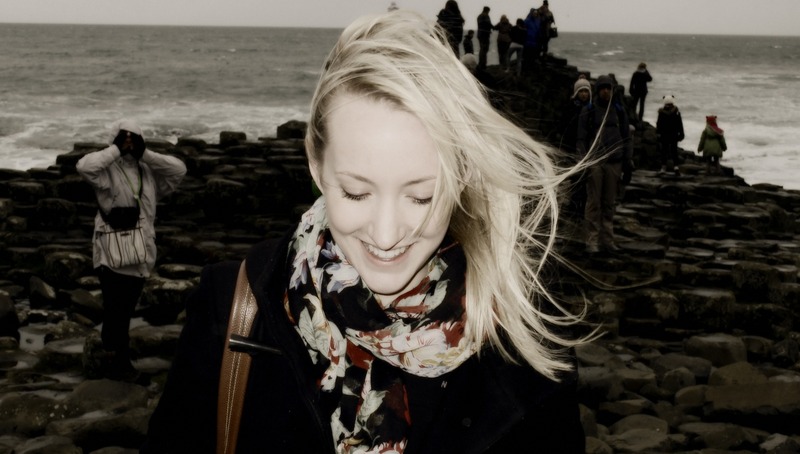 I would absolutely love to write a travel piece for your blog! Let me know what’s on your mind and how I can help! Join the Olivia Leaves Mailing List!